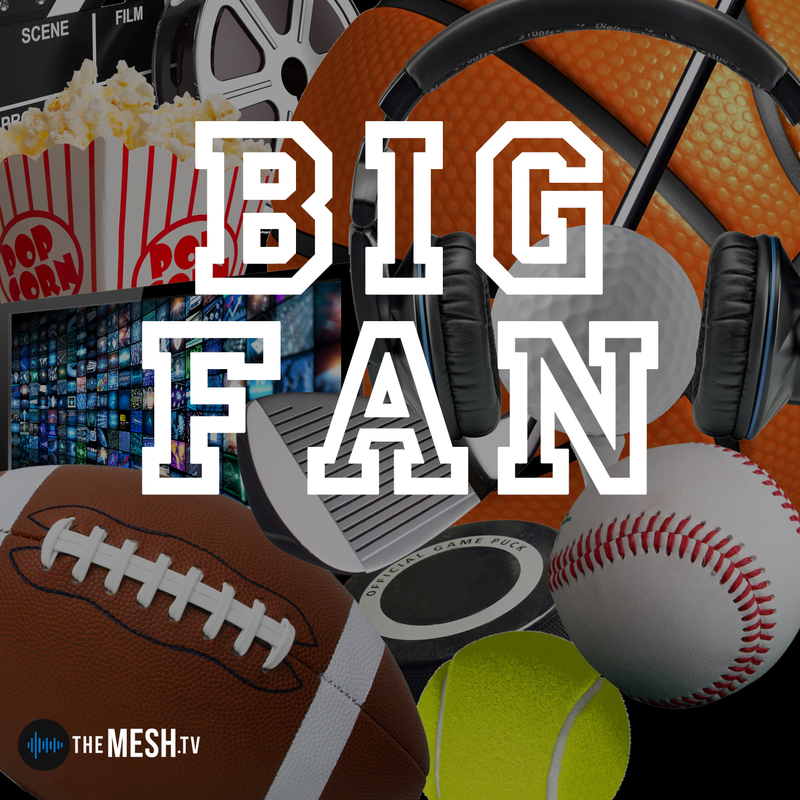 Ladies and gentlemen, please check out this weeks' BIG FAN episode and its special guest host, Harris Eimer. Harris tells our audience all about the ins and outs of 3rd grade, what it’s like to eat a sour patch kid and why Men in Black 4 is an instant movie classic. You don’t want to miss this one!! !